Feels good and it is beneficial to your health. A deep-tissue massage helps loosen muscle tissues, release toxins from muscles and get blood and oxygen circulating properly. Let go of all the stress that is held within your body by releasing chronic muscle tension and soothing the muscle. Because many toxins are released, it’s important to drink plenty of water after a deep-tissue session to help eliminate these toxins from the body. This pampering massage uses stroking and rocking techniques to induce total relaxation and relieve tension in the scalp and neck. Head cradling re-circulates the blood in skull muscles for a very tranquil and blissful experience. It is also great for migraines and headaches and it makes a delightful gift to spoil yourself or a friend! Feel noticeable physical and emotional improvements, increased self-esteem and confidence. A deep foot and hand massage working specific pressure points through a natural healing art, based on the principle that there are reflexes in the feet and hands which correspond to every part of the body. Our professionally trained reflexologists will use their hands to apply pressure to break up patterns of stress and leave you extremely relaxed. Many people find it beneficial to continue with regular treatments in order to maintain health and well-being. Feel Deeply Relaxed. If you have never experienced this unique indulgence, you owe yourself this exquisite moment. Stone massage is a unique connection we experience with nature. It’s a deep healing and unique moment that involves the application of water-heated basalt stones of varying sizes to key points on the body, giving a deep massage and creating sensations of comfort and warmth. The direct heat relaxes muscles, allowing manipulation of a greater intensity than with regular massage. Massage is a proven method for relieving back pain, relaxing the body and gaining awareness to prevent further discomfort. The back massage include compressions, kneading, stretching, trigger points and strokes. It is recognized by many health experts as a beneficial therapy to regain comfort and increase joint flexibility. The therapists in our New York spa are experts in treating back pain. Swedish massage is the most sought after technique for those searching for relaxation and stress relief. 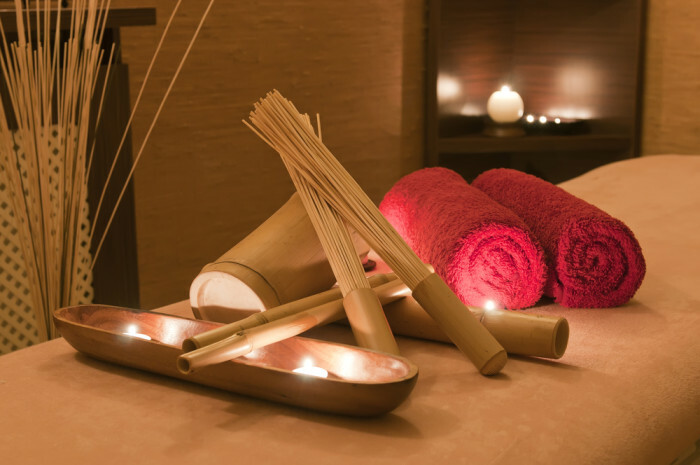 It consists of long, relaxing strokes to increase blood circulation and body energy. Our spa in New York City is known for highly trained therapists who adapt our day spa’s philosophy of giving their best to the clients who choose this spa for their swedish massage. Traditional Japanese healing method where pressure and stretching is the key. The shiatsu practitioner uses palms, fingers, thumbs, knuckles and elbows to work on the body’s acupuncture points, along what they consider the body’s meridians or energy channels. It helps to balance a person’s energy flow, and strengthen the vital organs.